The Onkyo TX-8050 Classic Stereo Audio ReceiverX-8050 is Onkyo’s classic stereo audio receiver built with network and streaming functionality. The Onkyo TX-8050 Classic Stereo Audio Receiver is an elegantly-sculpted receiver, generating 2 channels of refined audio precision for entertainment functions which doesn’t call for pricier multi-channel audio or video processing units. The Onkyo TX-8050 Classic Stereo Audio Receiver analog audio-video inputs are gold plated to ensure superior performance, and are further reinforced by the digital audio inputs. 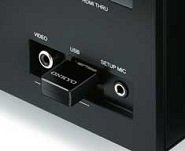 There’s also a universal port for Onkyo-based peripherals, as well as a front USB-in for straightforward digital connection iPhone and iPod devices. Behind the Onkyo TX-8050 Classic Stereo Audio Receiver aluminum front lies a large transformer and capacitors which gives it a clean amplifying ability, including the patented WRAT that pushes its performance to the high levels it can achieve. It is the attention to detail such as this that really makes the Onkyo TX-8050 stand out in the performance levels. 80 Watts per Channel at 8 Ohms, 20 Hz-20 kHz, 0.7%, 2 Channels Driven, FTC. While the modern receivers can handle the latest digital music formats with ease, finding the right receiver that can accommodate the classic cassette decks and turntables have proven to be a challenge for many consumers. But this is no longer a problem with the Onkyo TX-8050 Classic Stereo Audio Receiver. Not only does it come with RCA inputs to handle cassette decks and turntables, but also hosts a full range of digital audio and analog video inputs. 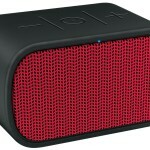 You won’t go wrong with its 80W per channel of high current but clean power that delivers solid, satisfying sonic blow. As a bonus, it has all the connections needed for today’s audio sources. Through its Internet support, the Onkyo TX-8050 Classic Stereo Audio Receiver will let you use the Pandora Internet radio service or choose from a plethora of other Internet radio stations. This will also let you create your own set of personalized stations according to your mood and tastes. If you’re not in the mood to tune in to these, you may also stream XM/SIRIUS satellite radio as you please. With the Onkyo TX-8050 Classic Stereo Audio Receiver you may simply tap into the home network and launch audio tracks from your computer via the main system, rather than resorting to puny speakers. 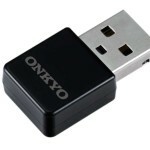 Users of a Wi-Fi network may also avail of the optional USB adapter by Onkyo. 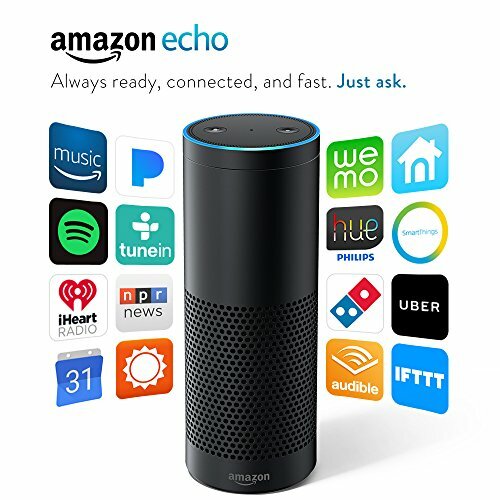 It also has the ability to be controlled through your phone, and the Spotify connectivity that takes things a notch higher. Thanks to Onkyo’s Remote App for Android, iPhone, and iPod touch, users will be treated to a seamless, intuitive control for operating the TX-8050 receiver. This will give you the ability to toggle through input sources, modify settings, and enjoy various media right at your fingertips. The Android app will even let you stream audio tracks straight from your Android mobile device. The 2 remote apps are available separately and can be downloaded for free. 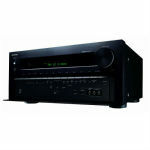 The Onkyo TX-8050 Classic Stereo Audio Receiver measures 12.9 by 17.1 by 5.9 inches and weighs a little over 19 pounds. 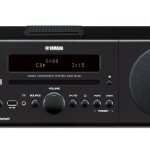 This makes it a fairly hefty receiver, unlike the slimline models that have recently broke into the market. The unit however, is not too bulky so it can still fit conveniently in most Hi-Fidelity set-ups, so its size is not really a big deal. After all, its extra size is nothing compared to the performance and quality that the Onkyo TX-8050 Classic Stereo Audio Receiver offers. 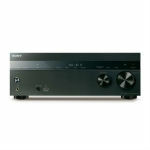 The sound on the Onkyo TX-8050 Classic Stereo Audio Receiver is excellent with sharp, all submersive surround sound and functionality. you can run a number of different sources through it and the sound will always come out sharp and clear. It is extremely versatile and can be set up in many different configurations with ease. It has the usual high quality attention to detail we have come to appreciate and love from Onkyo and the features and benefits are seamless. 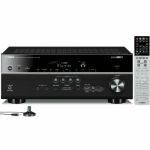 The Onkyo TX-8050 is an outstanding audio receiver at an excellent price, you are getting value for your money. If you are looking for a set of home theater surround sound speakers to give you a true multiplex cinema experience, take a look at the Onkyo SKS-HT870 Home Theater Speaker System. If you are looking for a full-blooded, maximum audio impact of crystal clear sound through your multichannel Onkyo audio receiver, then look no further than the Onkyo SKS-HT870 home theater speaker system. This is 7.1 channel system packs a powerful punch into your movies, music and games with power and vitality of pure, all immersive sound. 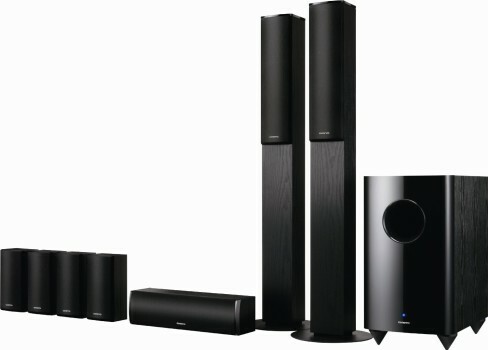 This home theater speaker system comes with a pair of dual drive, floorstanding tallboy front speakers which are rated at 130W. 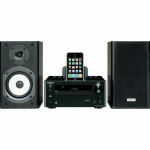 There are also two way centre and full range surround and surround back speakers which are also rated 130W. If you’re looking for stunningly clear high and mid-range frequencies, these speakers will fit your needs. A superbly crafted and calibrated 290 W sub at the bottom end gives you that visceral gut feel to the low-frequency effects and bass notes.